The Italy-America Chamber of Commerce is pleased to announce that Listone Giordano will participate as a Silver Sponsor in “The Best of Italy Gala Night”. 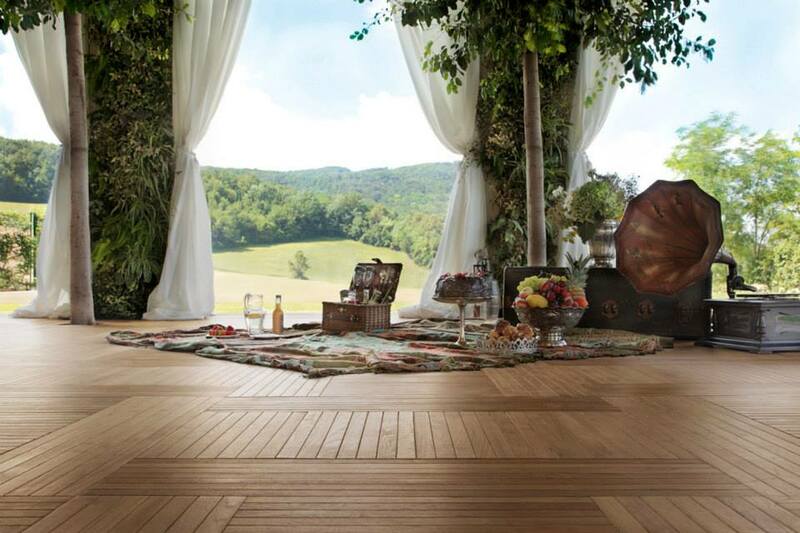 Born from the experiments made by Prof. Guglielmo Giordano in 1984, Listone Giordano today is synonymous to excellence in premium hardwood flooring worldwide. Listone Giordano wood flooring collections can be found in some of the best residential projects in the world and they play an important role in the major international designer and architectural projects worldwide. It is a superior product made for those who love quality and look for the excellence. With greater insight, Listone Giordano is composed of dedicated and enthusiastic employees who work together with spirit of innovation and responsible use of natural resources in effect to guarantee an eco-sustainable product of their own. The spirit of research behind Listone Giordano led to the creation of the “Guglielmo Giordano Foundation” in 2000. Such Foundation was established with the purpose of promoting the scientific research and cultural interests carried out by Prof. Giordano.